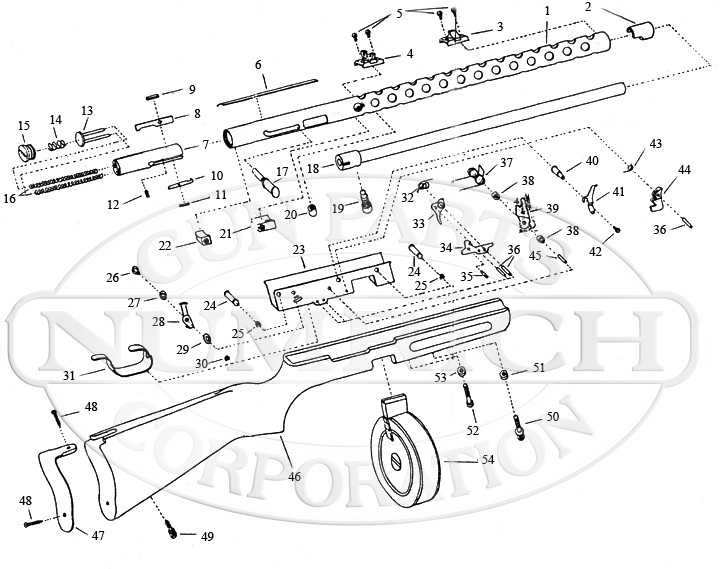 Manufactured a copy of the .22 caliber PPS Rifle. Shop from Numrich Gun Parts' selection of Ruko products today. We offer the largest selection of hard to find parts.